Opportunity to own the lowest priced Unit in Clermont. 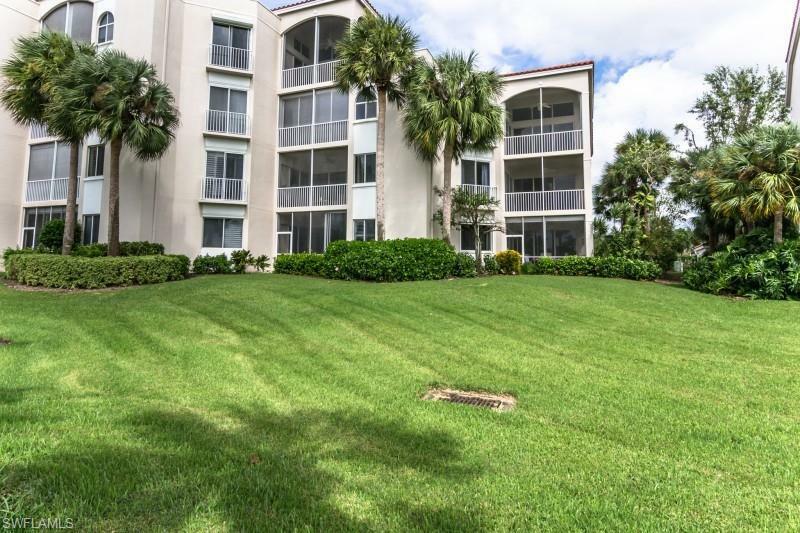 2nd Flr Corner unit in Midrise with Unobstructed Southern Golfviews of 9th hole. Closest to Clermont Community pool and hot tub . 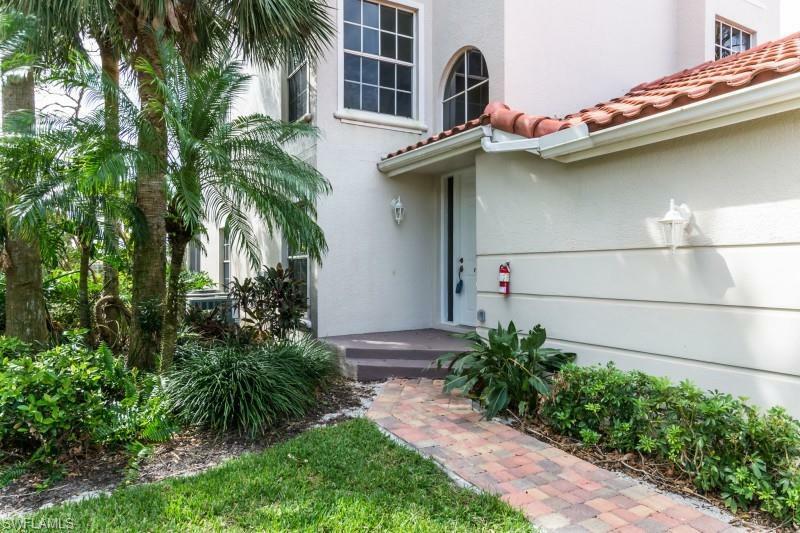 Private side entrance leads you into a foyer and an attached garage. Lives like a townhouse. Newer A/C, Hotwater tank, Washer, Dryer, Refrigerator and carpet. Community has all new roofs and pavers. 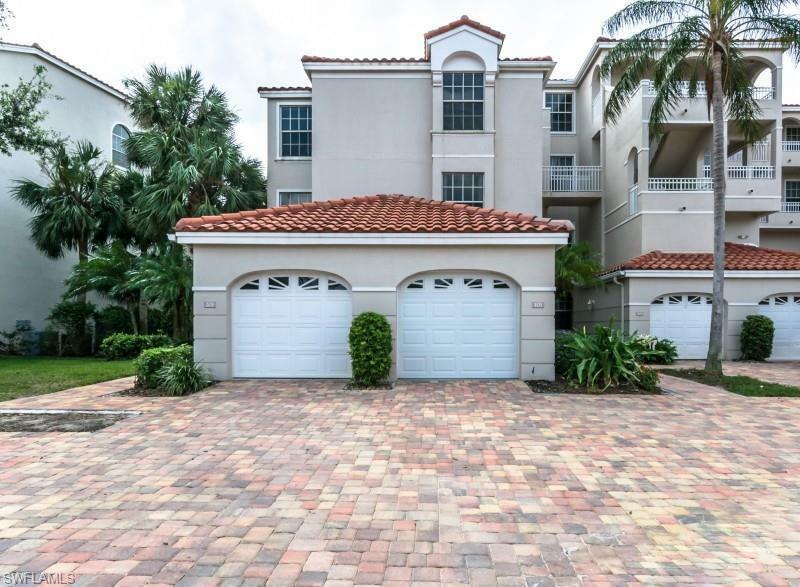 Pelican Marsh lifestyle includes a guard gated community in the best part of North Naples, next to the Mercato and minutes to the Waterside Shops, The Artis and Vanderbilt Beach. 9 tennis courts, organized events and exercise classes, state of the art gym and bocce courts. Pickle ball TBA. 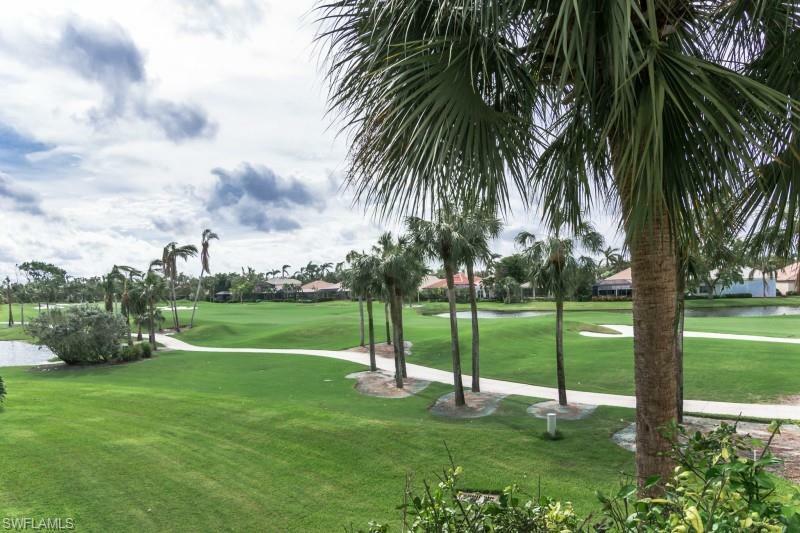 All Built around an exclusive Pelican Marsh Golf Club. Owner needs to sell.